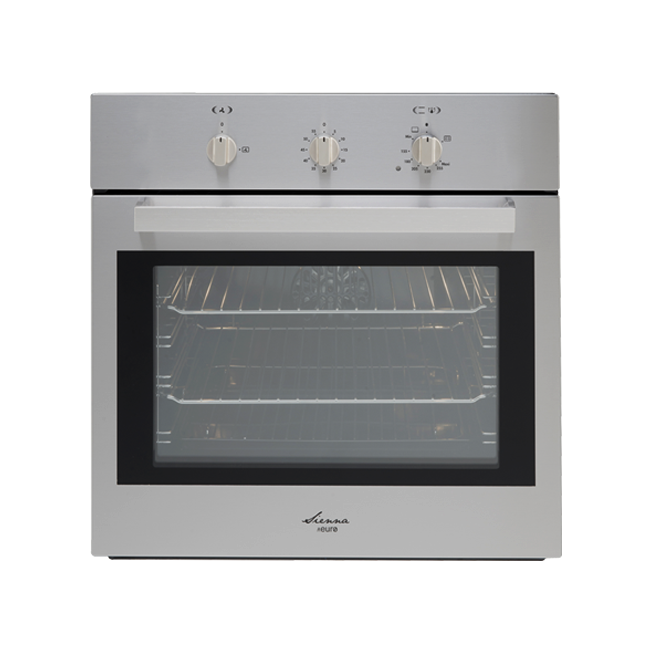 The 60cm Fan Assisted Gas Oven is a trendy and compact gas oven and is an ideal choice for contemporary kitchens. It has a stylish stainless steel finish with a triple glazed removable door and is designed to complement modern kitchen designs. Enjoy the best in style and functionality with the 60cm Fan Assisted Gas Oven. 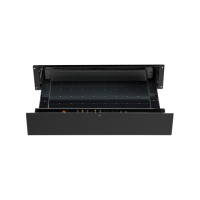 It features 5 multi-functions including oven light, gas oven, fan assisted gas oven, full grill (10A electric) and fan grill (10A electric) and defrosted. It also includes a 55-minute ring timer and features contained cavity cooling with a tangential cooling fan. The inner glass door is removable for easy cleaning. 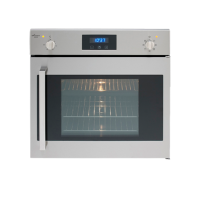 This gas oven is designed to perfection and exhibits the highest standards of quality. It is backed by a 2-year warranty for standard use or a 3-month warranty for commercial use. For a trendy and compact gas oven in Perth, you’ll find nothing better than the 60cm Fan Assisted Gas Oven at Ross’s Discount Home Centre. 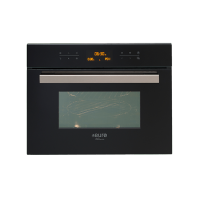 Shop from us online to purchase this stylish gas oven at the most competitive price in the market and take advantage of our free delivery across Perth Metro!